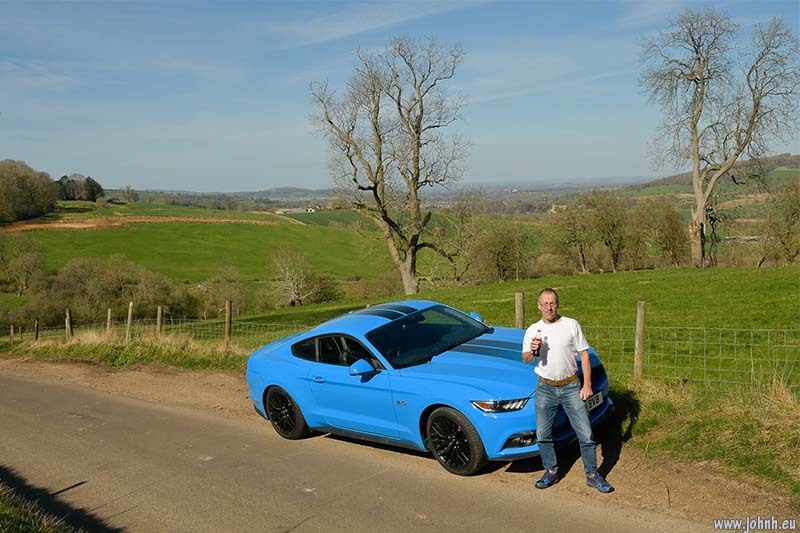 The most fun I’ve ever had driving a car: my day out in the Cotswolds in a 2018 Mustang GT, Ford’s famous five litre V8 muscle car. 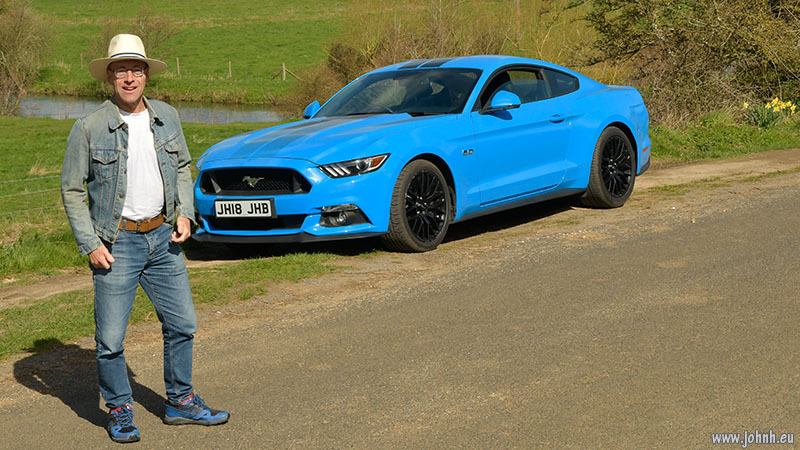 Almost as much fun as a sportsbike. 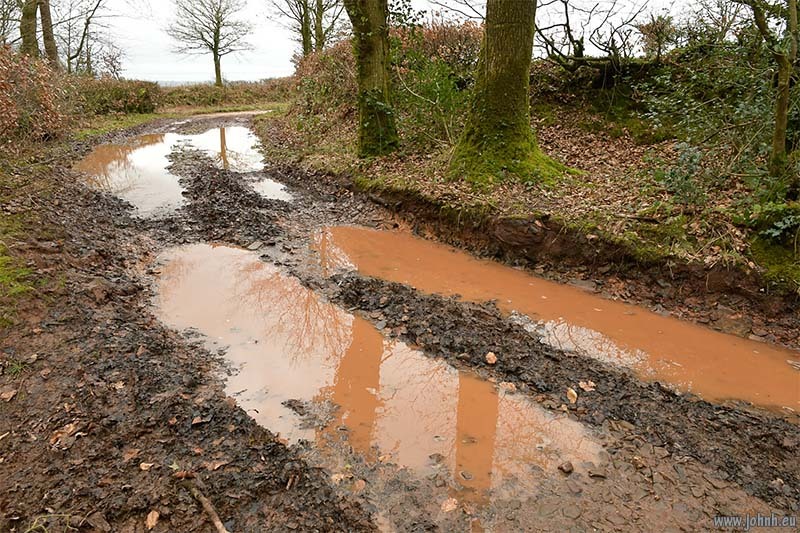 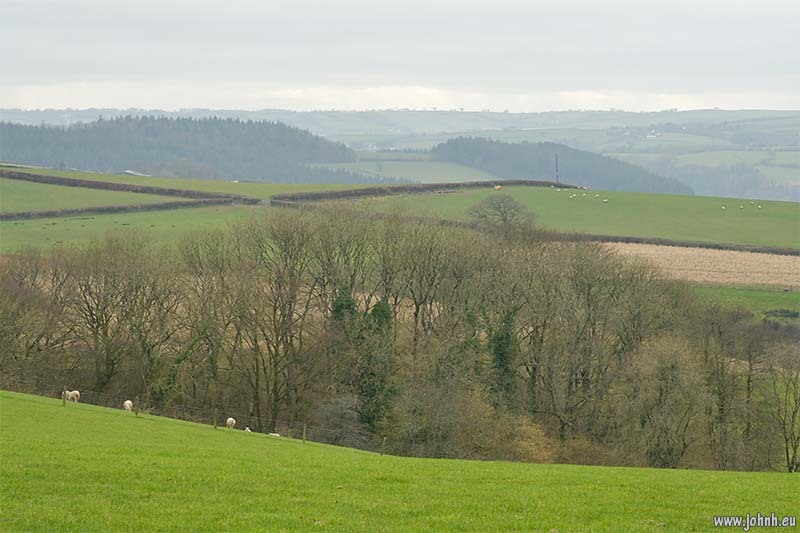 You know you’re in the Devon hills when... the mud is red and plentiful and the fields are a patchwork of greens. 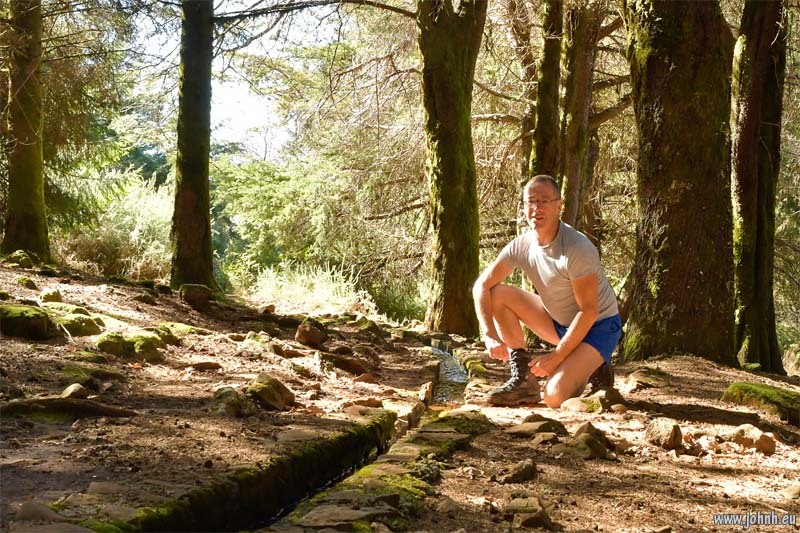 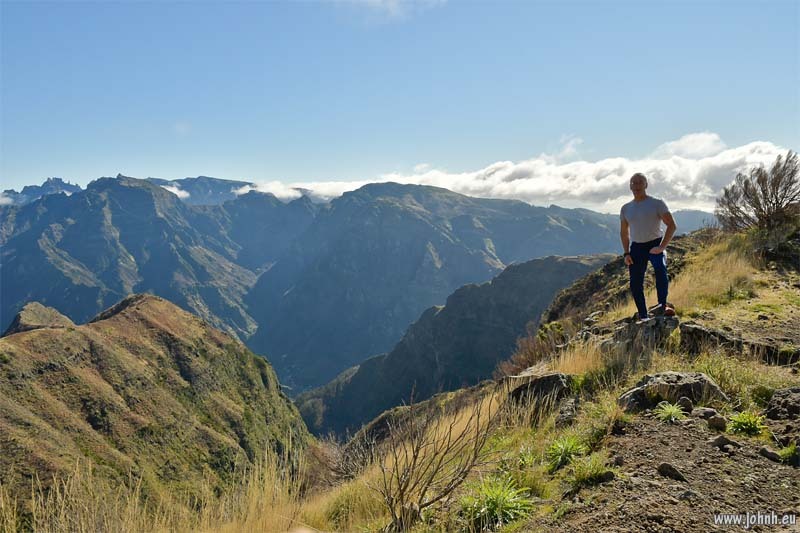 Another hike, a levada and eating limpets on my last night in Funchal.